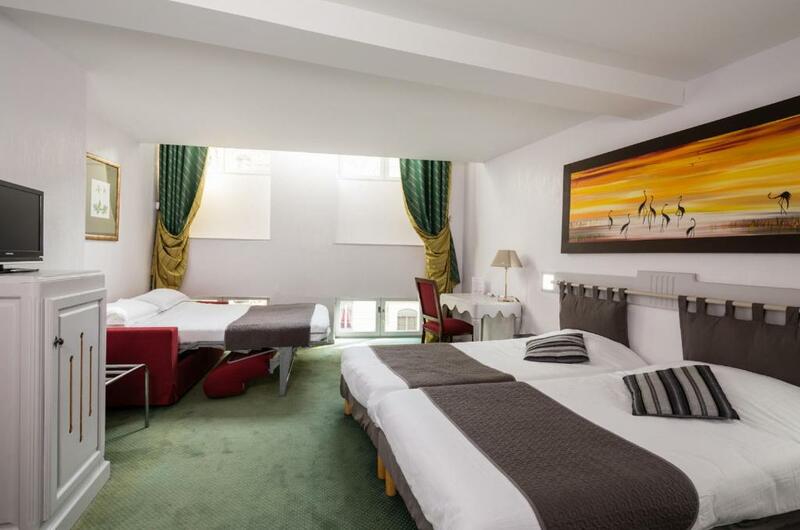 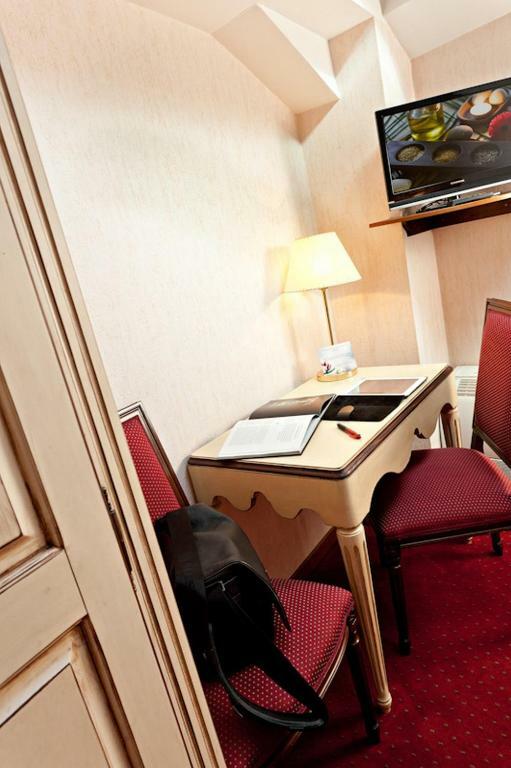 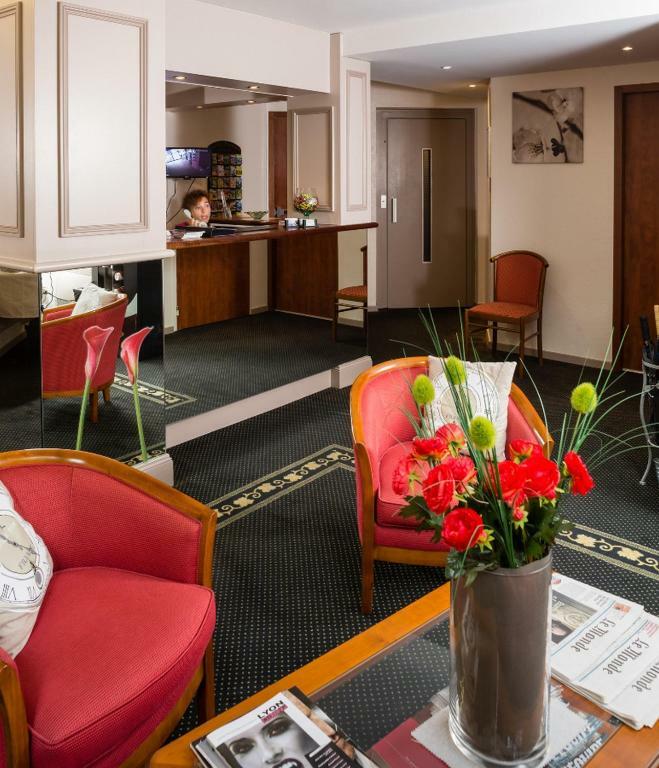 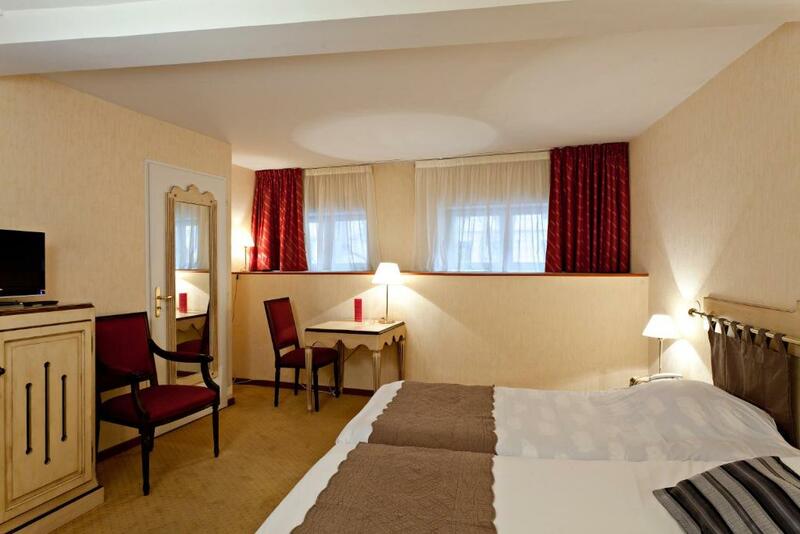 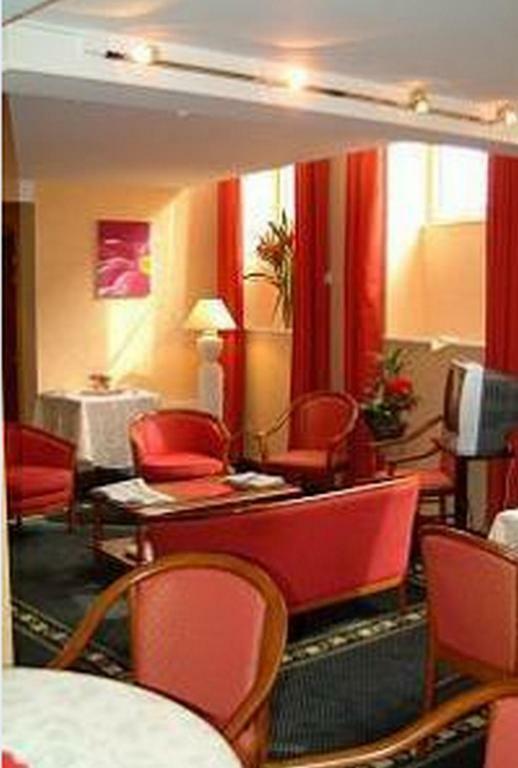 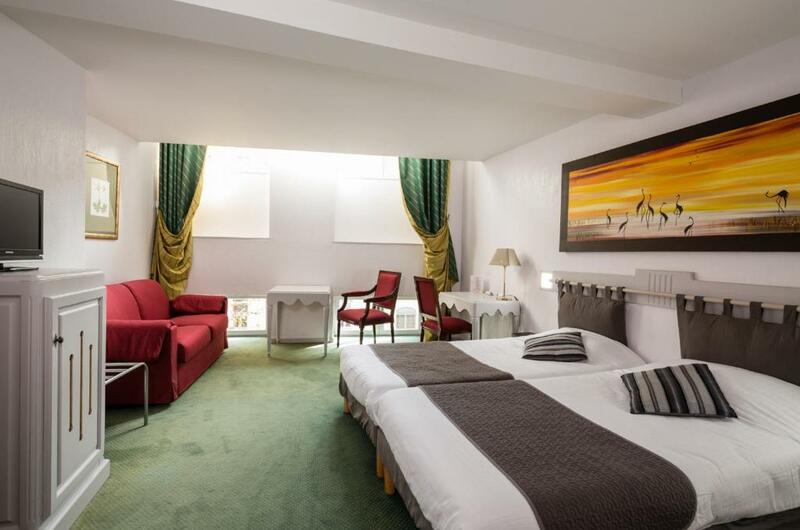 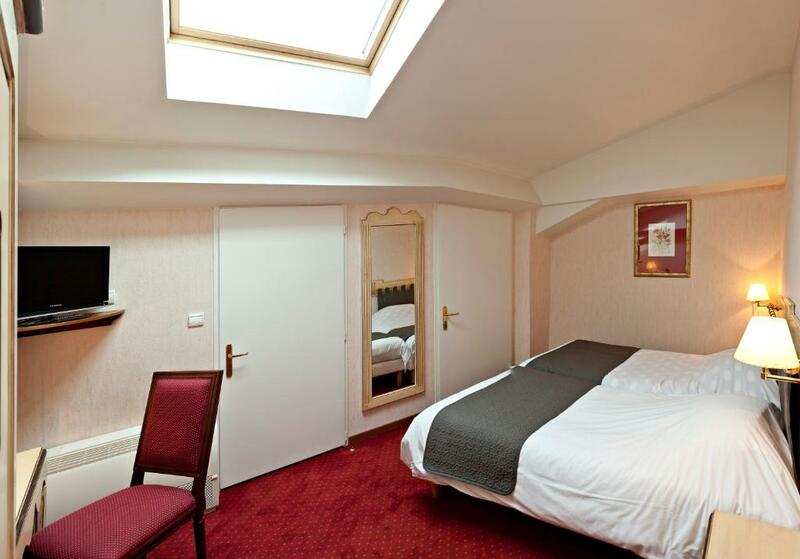 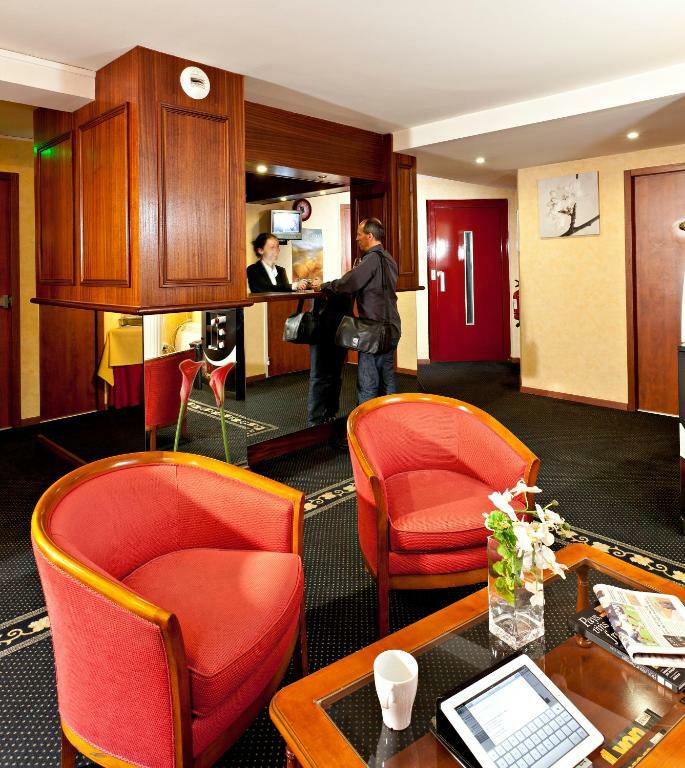 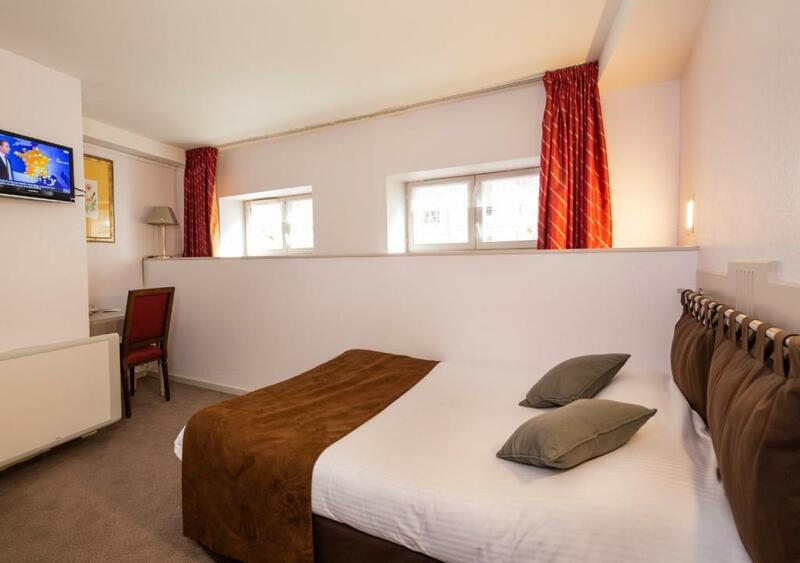 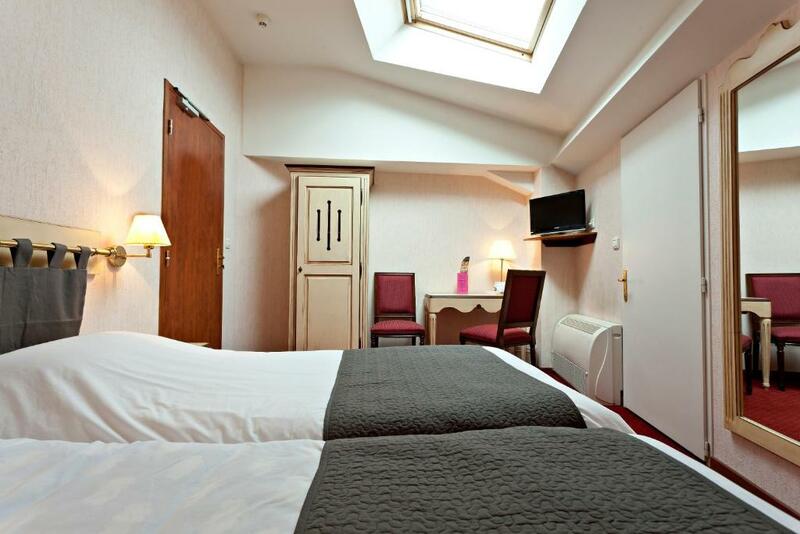 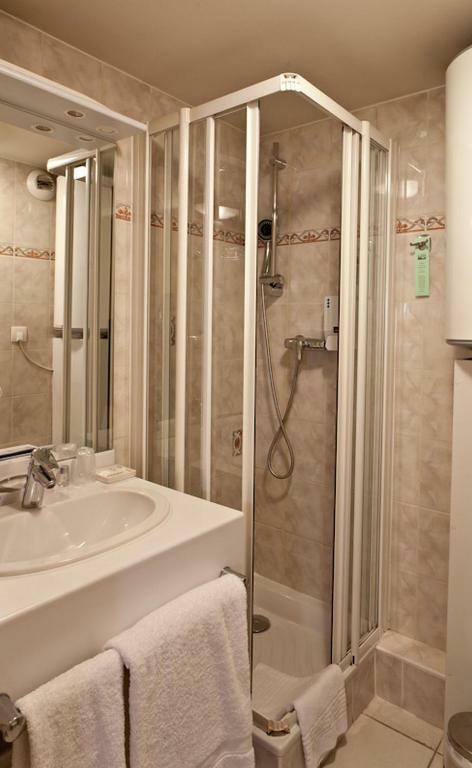 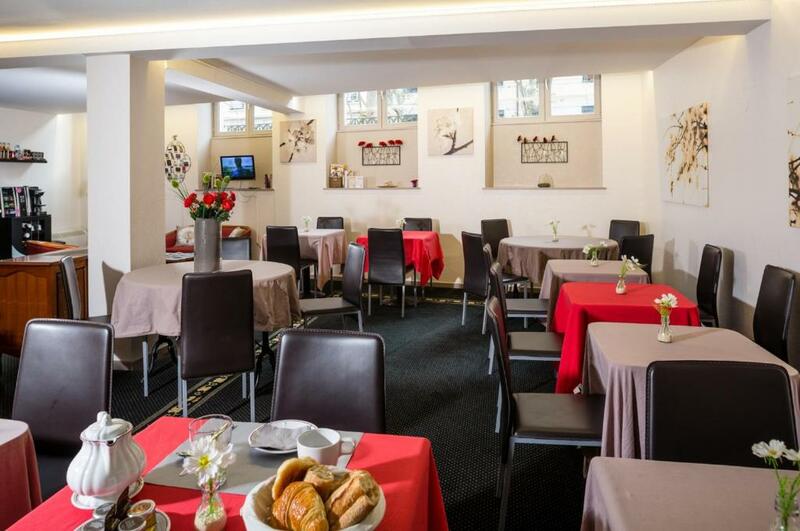 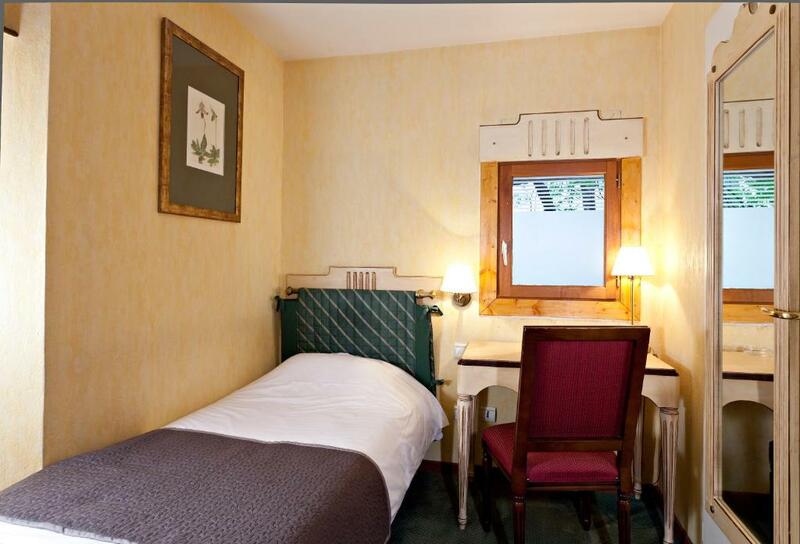 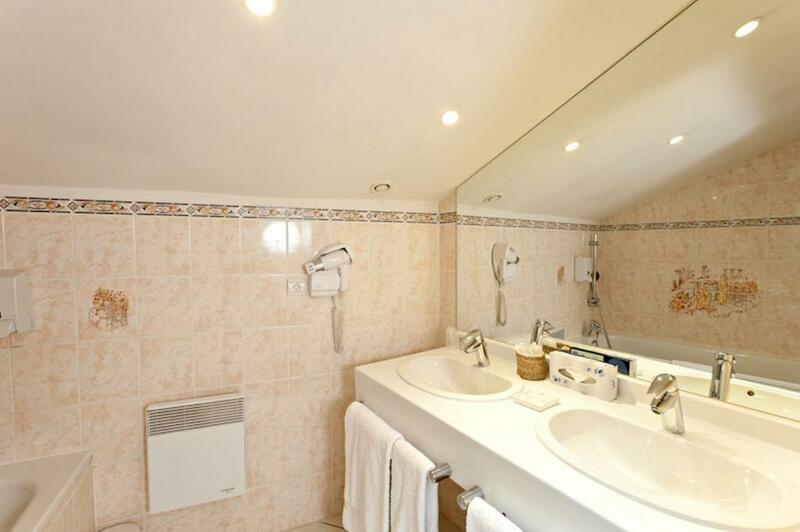 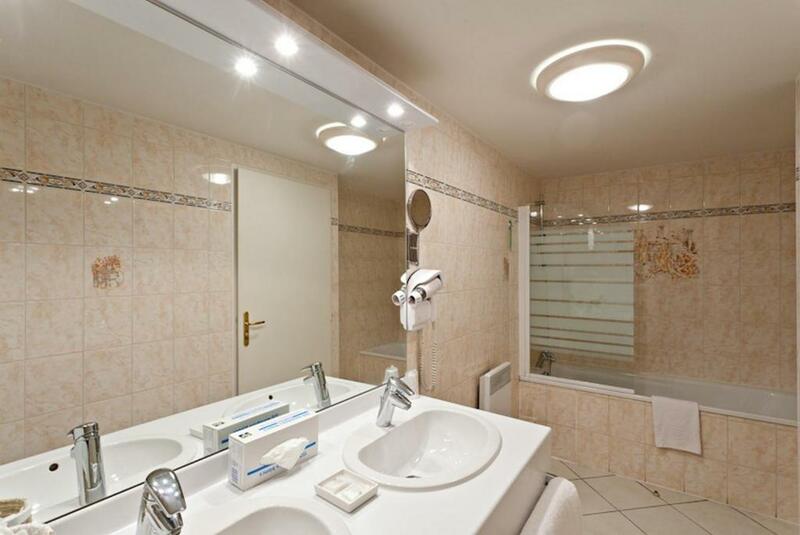 Hotel Du Parc is located in central Lyon, 450 metres from Massena Metro Station and a 10-minute walk from Lyon Part-Dieu Train Station. 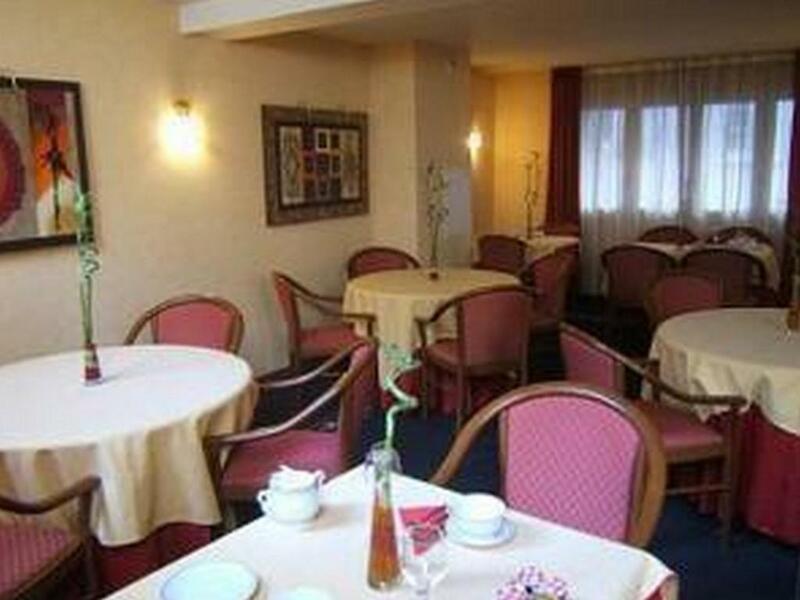 It offers rooms with free Wi-Fi. 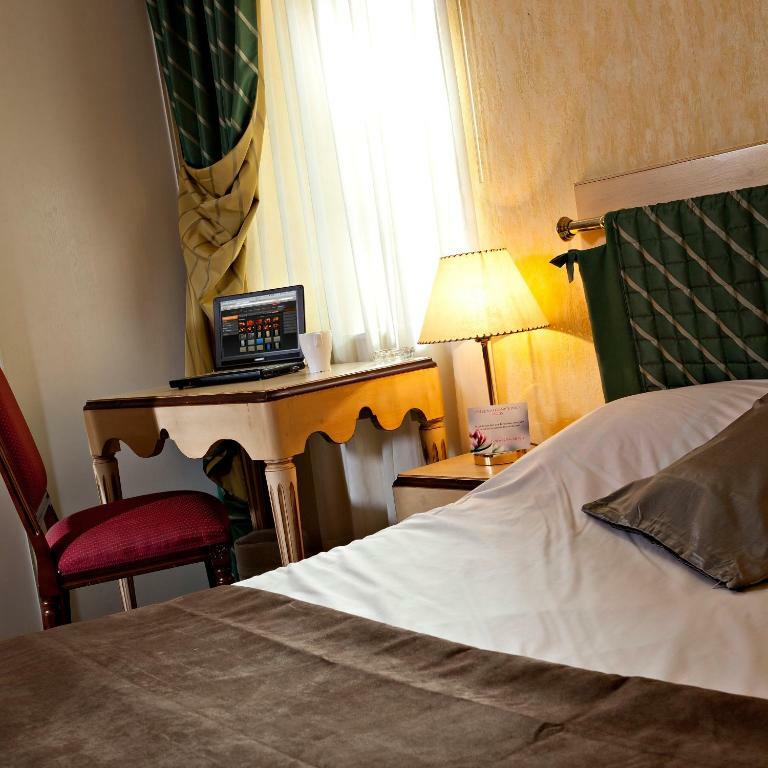 The soundproofed guest rooms are equipped with air conditioning, flat-screen cable TV and a private bathroom. 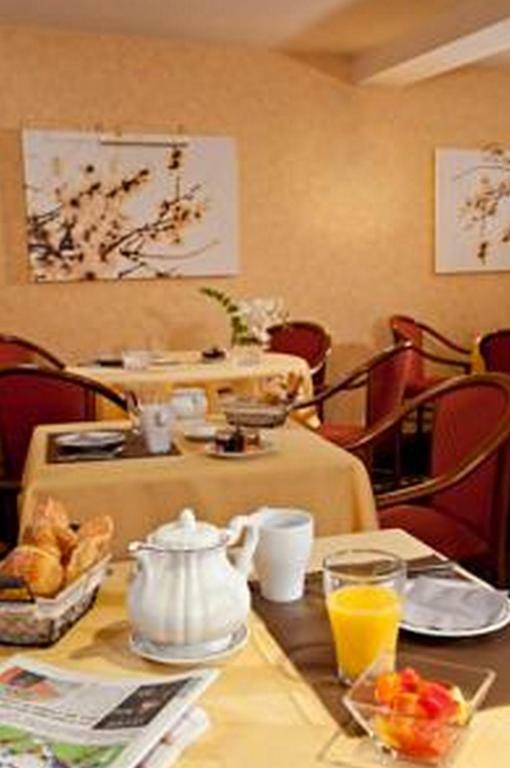 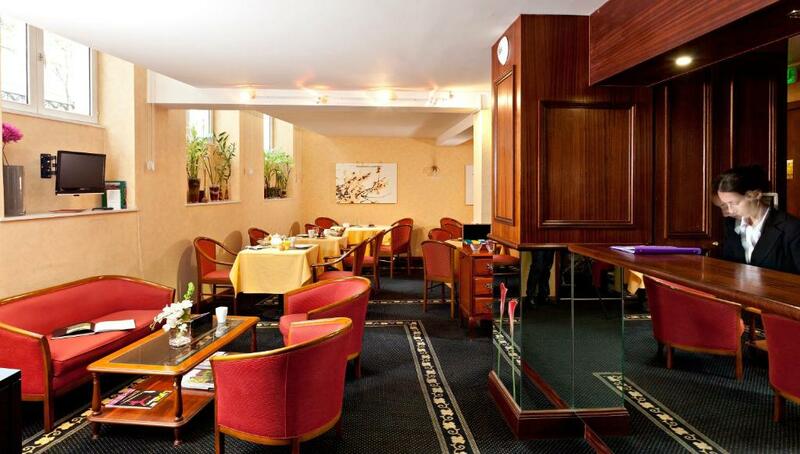 Hotel Du Parc offers a daily buffet breakfast served in the hotel's breakfast room. 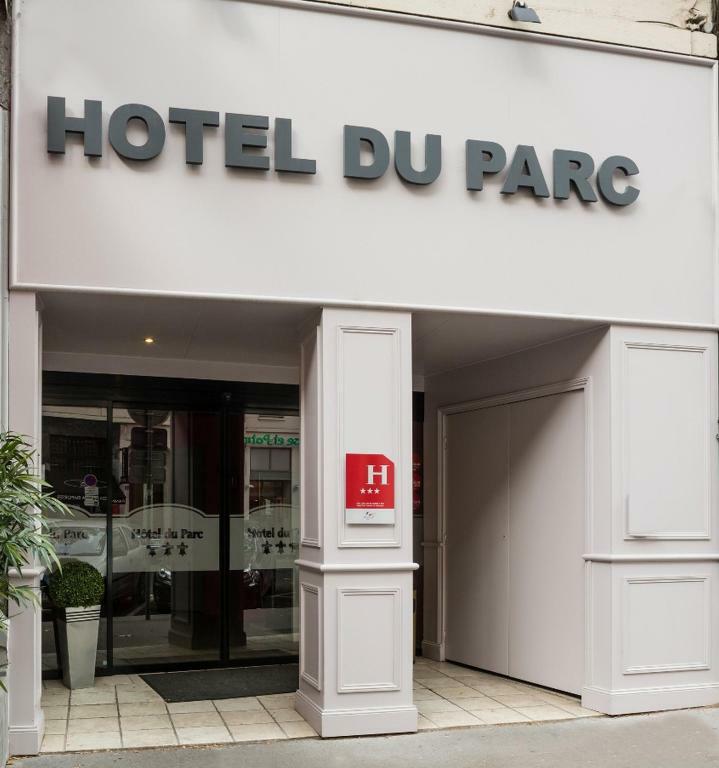 In addition to a 24-hour front desk, Parc hotel also provides a laundry and dry cleaning service. 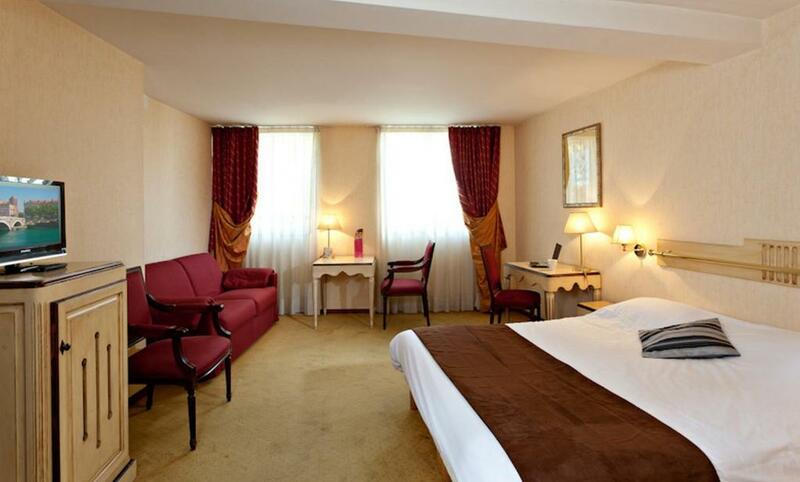 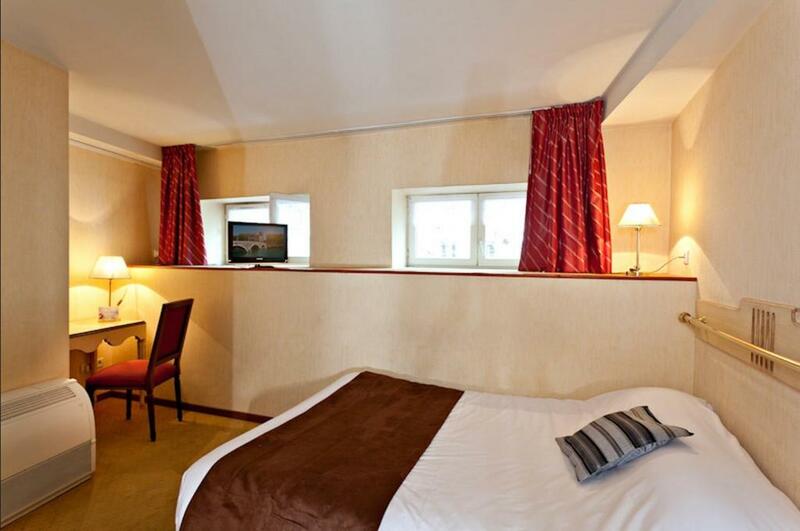 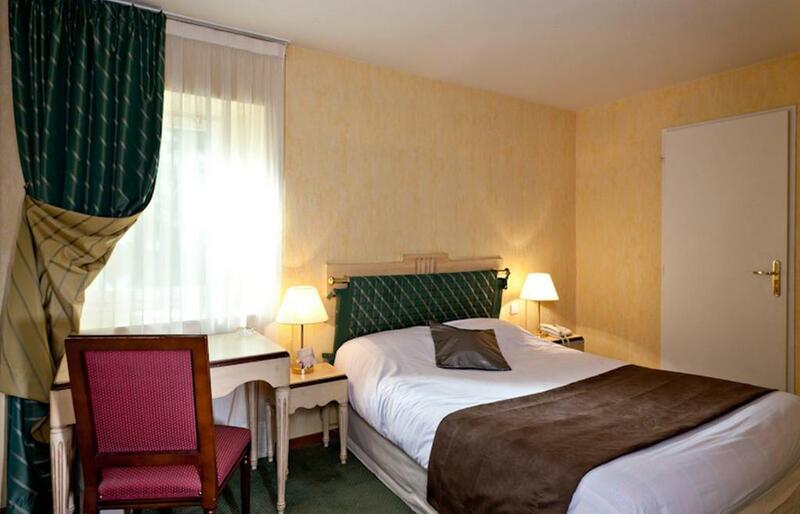 Hotel Du Parc is within easy access of the new and old towns. 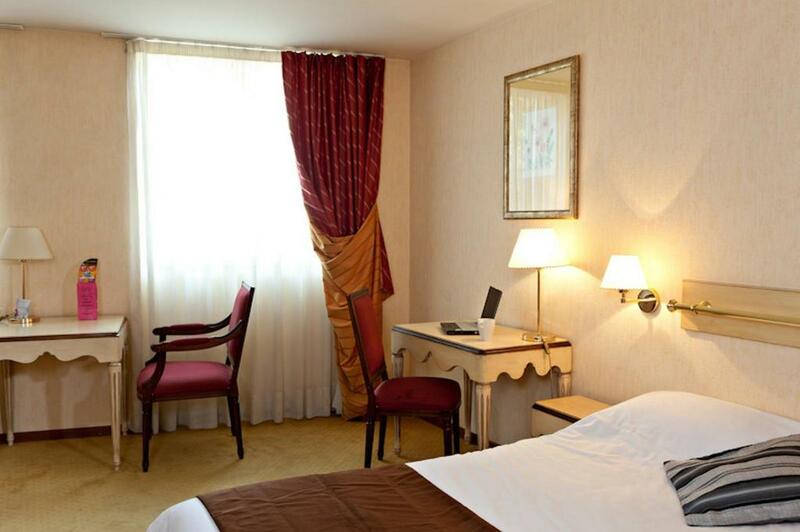 The Parc de la Tete d’Or is 800 metres from the hotel and the Espace Tete d’Or Exhibition Centre is 400 metres away.